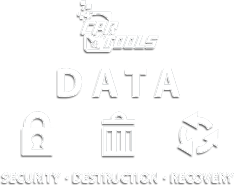 Thank you for your interest in CPR Tools, inc We look forward to taking care of all of your data recovery and data security needs. Please fill out the form below and someone will respond to you promptly. 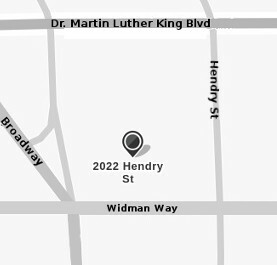 If you require immediate assistance, please call us at 239.464.DATA (3282) or 844.674.DATA (3282).